Bands don’t come from England very often. When they do, it’s pretty awesome. 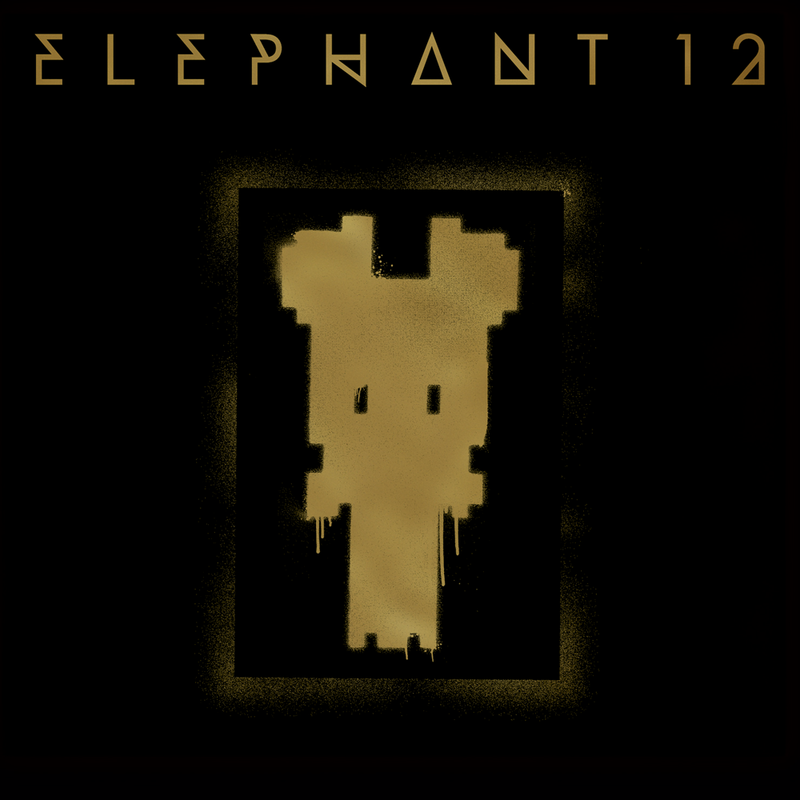 Elephant 12 play Saturday at Phog. For only $5, this band will impress you, especially if you’re a fan of Rage Against the Machine, Public Enemy, and Queens Of The Stone Age. Watch the videos for a preview. On top of the show, you’ll have access to delicious poutine, pizza, and the cheapest bottle of beer downtown (Wellington Trailhead Lager at $3.25). 19+ welcome. 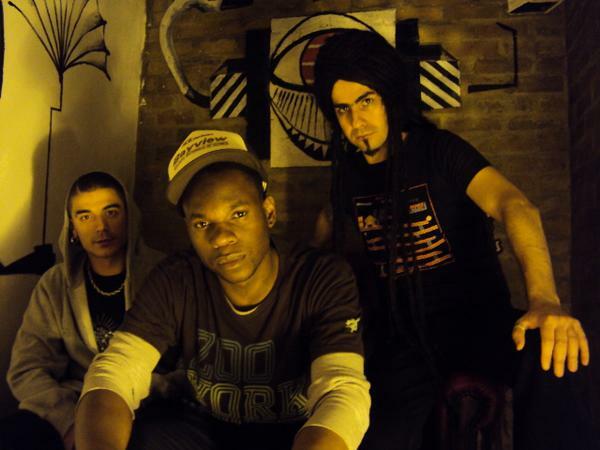 This entry was posted in show promo and tagged downtown, electronic, Elephant 12, England, London, music, phog, punk, tighe brothers, UK, video, windsor. Bookmark the permalink.